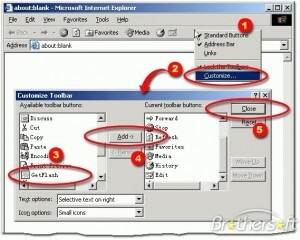 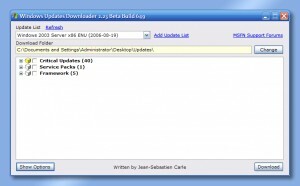 Can support many download tasks and can establish up to 20 tasks of downloading. 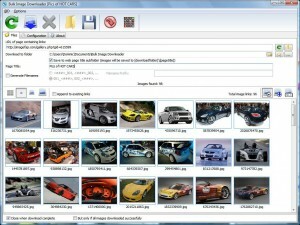 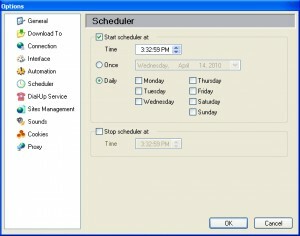 This software will enable you to easily download any critical updates that your PC might need. 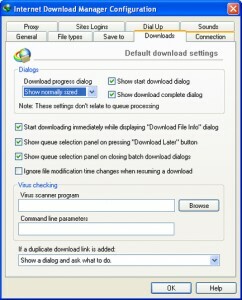 A small application that can download videos directly to your computer. 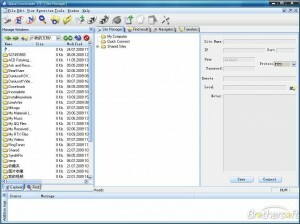 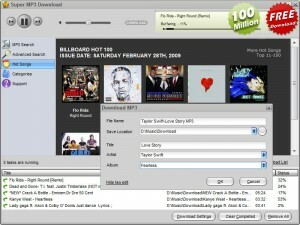 This software will help you manage all your Internet downloads. 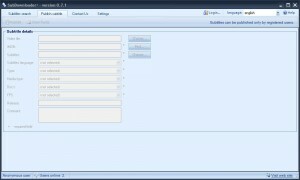 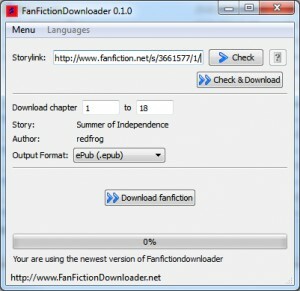 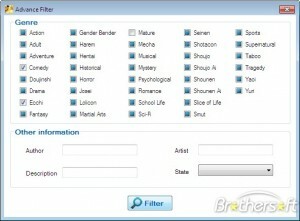 An useful application that automatically downloads fanfictions. 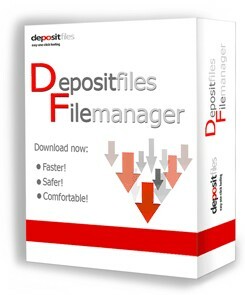 Download files quicker with new DepositFiles downloader! 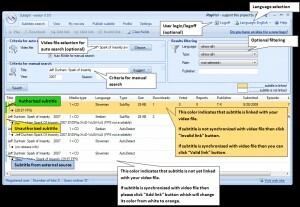 Download, save and convert Veoh videos to your PC. 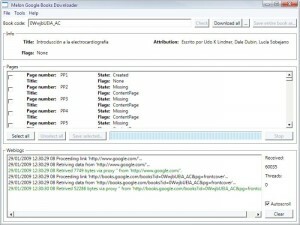 A tool to download files from hosting files like megaupload, rapidshare, etc.